This commitment by Hoosier Energy, a Bloomington-based generation and transmission cooperative, will benefit 18-consumer owned electric cooperatives in central and southern Indiana and southeast Illinois that serve more than 300,000 homes, farms, and businesses. 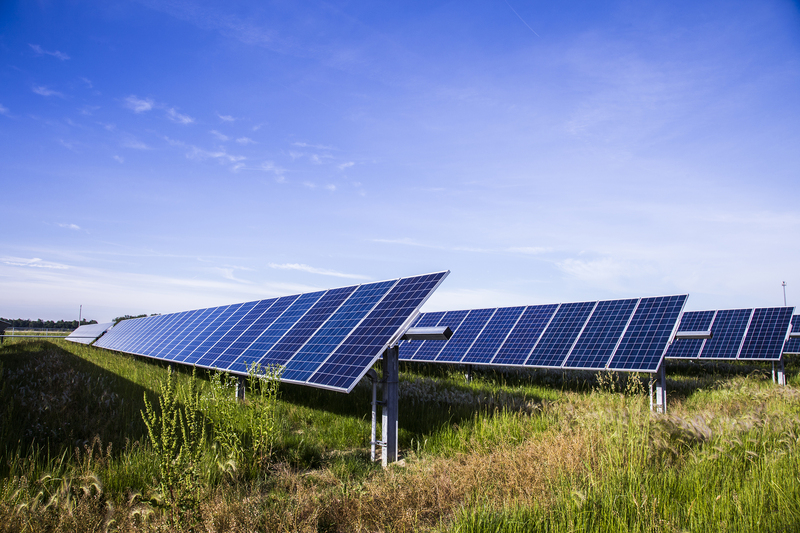 Under the PPA, Hoosier Energy will receive all energy from the solar park for 20 years. “EDP Renewables is pleased to advance our partnership with Hoosier Energy and to diversify our renewable energy portfolio in Indiana with the addition of the Riverstart Solar Park,” said João Manso Neto, EDP Renewables CEO. “Our company looks forward to bringing more clean, low-cost energy to consumers served by Hoosier Energy member cooperatives,” added Miguel Ángel Prado, EDP Renewables North America CEO. Through this agreement, EDPR will further increase its renewable energy footprint in Indiana. To date, EDPR has more than 800 MW of operational wind in the state and will have another 200 MW wind farm online by the end of 2018 in Benton County. Hoosier Energy is a generation and transmission cooperative (G&T) with headquarters in Bloomington, Ind. The G&T provides electric power and services to 18 electric distribution cooperatives in southern and central Indiana and southeastern Illinois. Hoosier Energy is committed to an “all-of-the-above” generation strategy and operates the coal-fired Merom Generating Station, three natural gas power plants, several renewable energy plants and a 1,700-mile transmission network. The cooperative has adopted a voluntary renewable energy policy that calls for 10% of the energy supplied members to be provided from renewable sources by 2025. For more information, visit www.hoosierenergy.com.